The top ten tuesday topic for this week is books you want your future kids to read. This is an amazing topic, the only problem is that there are way more than ten?? Even if I don’t have kids of my own these are the books I will need nieces / nephews / friend’s kids to read. Some of these are going to be aimed more at the middle grade age group while some will be more YA. They’re basically just books I really enjoyed and that where a big part of my childhood. I feel like this is going to be on a lot of lists, but it really is a book that all kids should read. 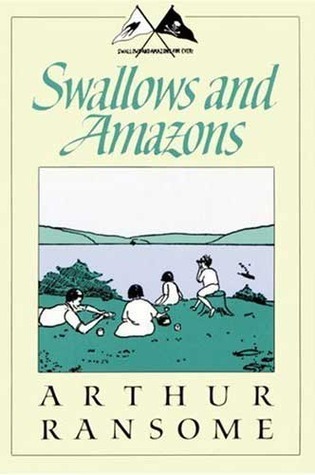 I remember my dad telling me to read this book when I was 7 and it was a really amazing journey. 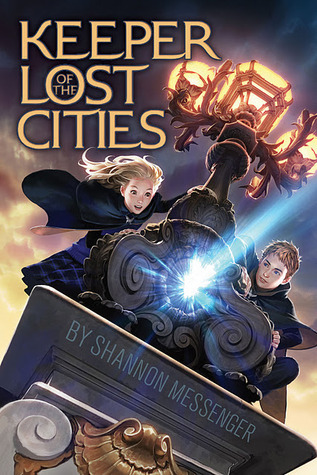 If you haven’t read this series then I can’t quite explain the magic of it, but it is magical. I know so many people who have been hooked into reading with this series. If my kid isn’t a super big reader before they read this series (which is unlikely) then they will be afterwards. Preferably the offspring would read the whole series, but the first few at least. 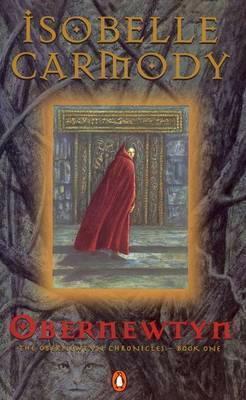 I read this whole series multiple times when I was like 8, and honestly I need to reread them because I don’t remember much, but it was my mother who got me to read them. 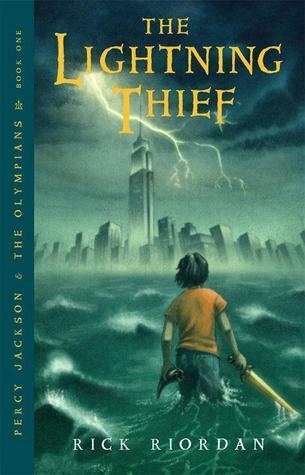 I think a lot of things went over my head because I was so young, but I love the story and the characters and the adventure so yeah this is on the list. My dad got me to read this book when I was around 10 and I recently rewatched the movie and damnnnnnn this book has shaped me so much. It is all about kids having fun and being adventurous and enjoying being outside. They get into mischief and have little night time escapes on their boat. I’d place it under a similar branch to all of Enid Blyton’s books (which were also incredibly important to my childhood but I can’t list one specific book so I included none of them). I grew up with these books. I remember waiting for the next book in Heroes of Olympus to come out when I was in year 8 and 9 and I also love how educational they are. 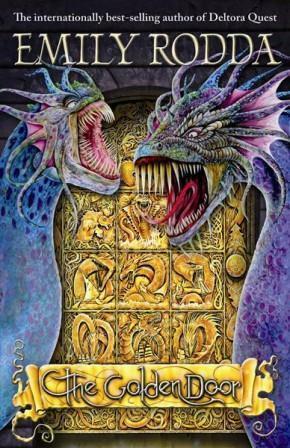 I love learning about mythology and this series ingrains it so nicely. I think these are amazing and good for kids to read because they’re all about being clever and strong. This is my third favorite series and it is such an adorable series. It’s got really good messages of caring for the environment and thinking about other people’s opinions and perspectives. But mostly it’s just fun. This series is a really fun adventure with so many strong friendships and aww it’s adorable. This is my favorite series so YES my kids will need to read it. Well actually…that might be kind of cruel…this series is 7 books that add up to over 4000 pages… But I would definitely encourage it. It’s not necessarily young adult considering I read the first four or five books in the series when I was around 11, but they’re long and confusing so that’s why I put it in the YA section. Firstly, I adored this book and it was very clever and fast paced, but secondly it’s about world war 2. I think it’s important for kids to learn about the past and world war 2 is a really important time period that we need to make sure kids know about. While this book is a lot more about the British effort against the war than the horrors some people experienced it is such a good book. 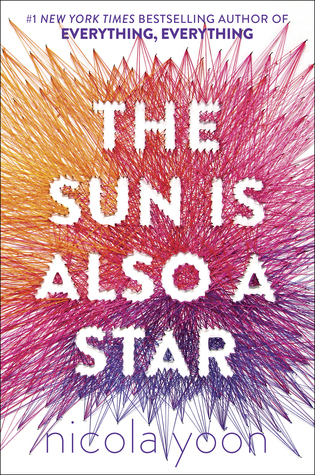 I know some people think this book is really cliche and instalovey but I adored it. It really made me think about live and romance and my priorities and I feel like those are important things to think about and gain perspective on during the teenage years. I read this book at a point where I was in a bit of a romance debacle and it really helped me to put things into perspective so that’s why it’s on this list. My second favorite series ever. This is definitely a MUST READ for any kid of mine. It is so visual and lyrical and this book has had such an effect on me. This book has both made me want to write, and made me want to seize life and live every day to the fullest of my capacity. I want to be able to convey that sense of wonder at the world and all the possibilities out there to a kid. this was incredibly difficult because there were so many books I wanted to put on this list! what books did you have on your list? Great choices. I think we would all want our kids to experience the magic that is Harry Potter!! Thanks, I think there are some series that are so universally loved and I can’t believe it that some people haven’t read them. 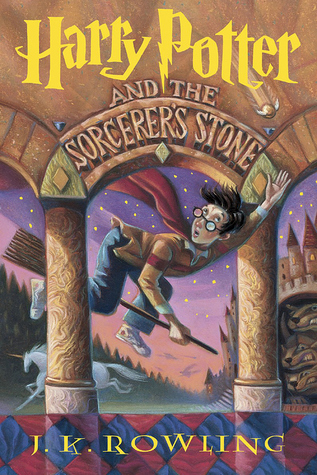 As soon as I saw the title, I swear I thought of HP and then The Door trilogy – Emily Rodda’s books are perfect to grow up with! Yes!! They really are amazing. I love how they are clever and the characters are so strong and varied. Awesome list! 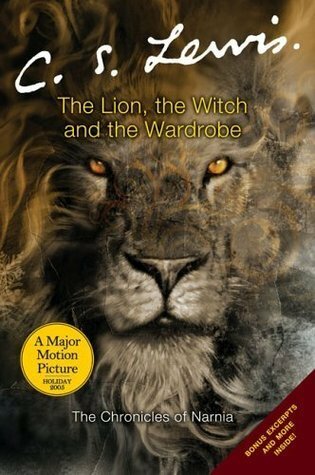 When I was a kid (long before HP came out), The Chronicles of Narnia was my go-to, reread series. I was hooked on it. My kids love HP and my son’s favorite book, which I’ve read and adore, is called A Monster Calls. That one is excellent. 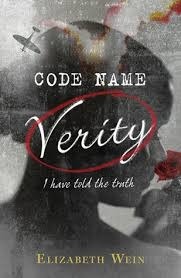 I love that Code Name Verity is on your list! I still cry thinking about that one. I never read the Narnia books but I have to! I would love to reread Harry Potter too. For me Enid Blyton and Roald Dahl books are must reads for children. Oh yes! I loved both of their books but not quite enough for them to make this top ten list. I really like how they encourage magical imaginations in kids. 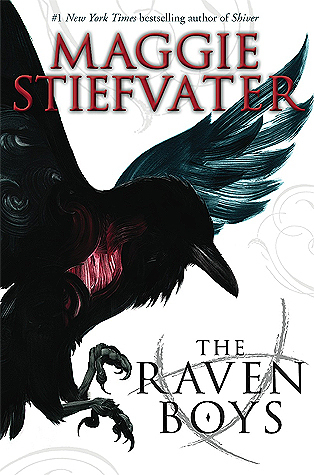 It doesn’t even have to be a niece or nephew that you give The Raven Cycle too. Friend’s kids, the children of your mailman, that random child who walked past your house… haha. So many of these were on my list this week too! For my future nieces/nephews though, not kids, I am not a kid person! Harry potter is a must for EVERYONE. I can’t imagine people having missed out on such a masterpiece. I read it a bit late myself and I regret not having started it as a kid. I’ve all but forcing my little brother to see the first four movies 😂 but he refuses to see the rest and has no interest in reading the books. It kinda breaks my heart lol. Aww I’m sure when he gets a bit older he’ll be interested. I agree that it’s weird to think some people never got to experience this.